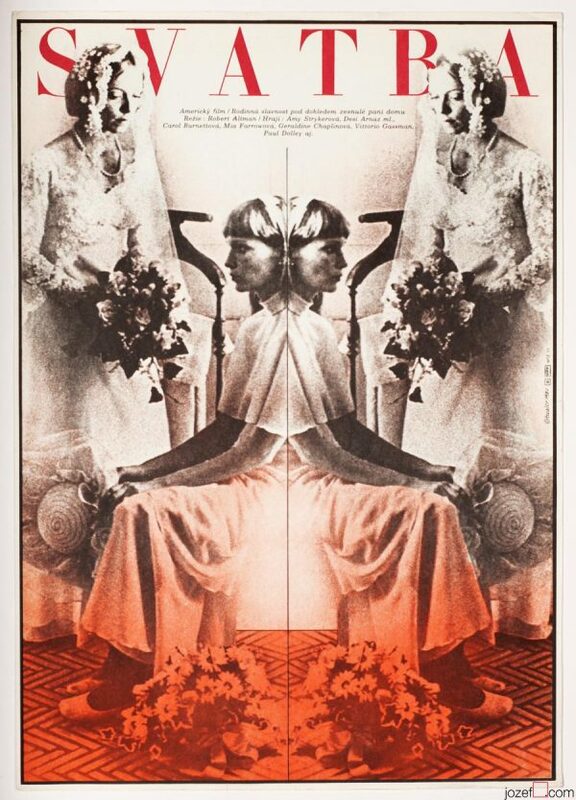 Beautiful vintage movie poster designed by Jiří Stach for multi award winning film adaptation of Leo Tolstoy’s novel. War and Peace movie poster. 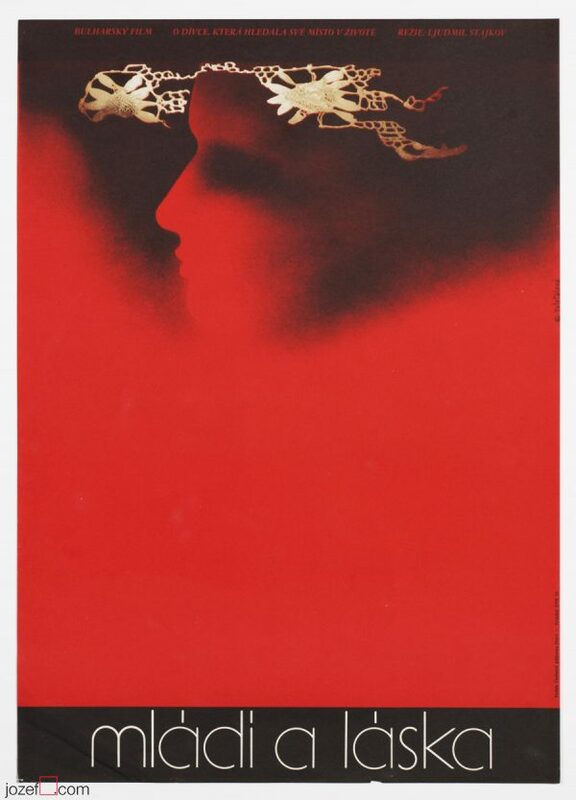 War and Peace movie poster designed by Jiří Stach for the Oscar winning film by Russian director Sergey Bondarchuk. Poster has not been folded. Small folds in corners. Movie poster is in A3 format. Very nice condition. posters made for Russian movies. 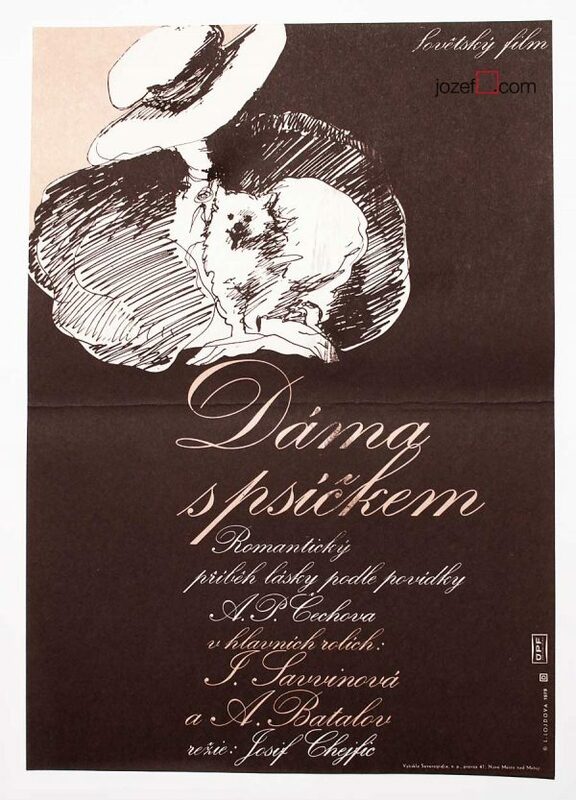 movie posters designed in 1960s Czechoslovakia. 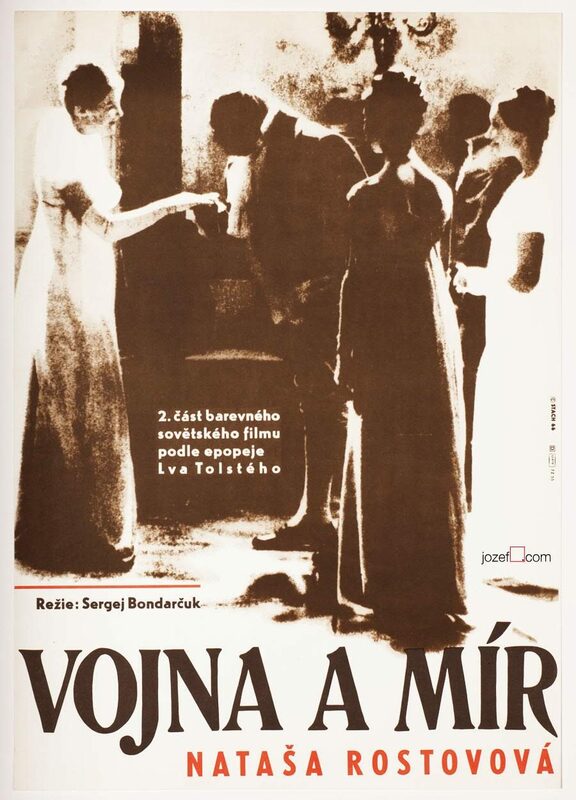 Be the first to review “Movie Poster – War and Peace II, Jiří Stach, 1966” Click here to cancel reply.